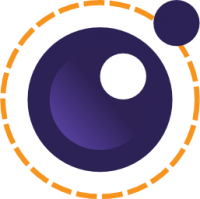 Eclipse Lua Development Tools (LDT) is about providing Lua developers with an IDE providing the user experience developers expect from any other tool dedicated to a static programming language. Like many other dynamic languages, Lua is so flexible that it is hard to analyze enough to provide relevant and powerful tooling. LDT is using Metalua, to analyze Lua source code and provide nice user assistance.